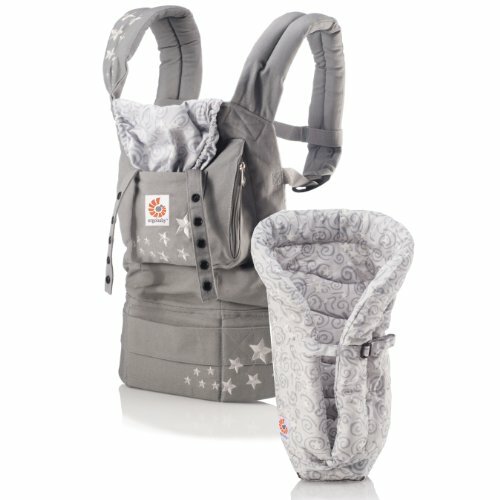 The ERGObaby Bundle of Joy series combines one of our ERGObaby Original collection carriers with a matched Infant Insert, making the perfect package for new parents. If you have any questions about this product by Ergobaby, contact us by completing and submitting the form below. If you are looking for a specif part number, please include it with your message.